Having been trained as an illustrator and painter, I’m not usually a fan of peel and stick decals. First, the designs are rarely well done. The stickers are hard to apply and tend to bubble on the wall. They have a shiny, plastic sheen that is…well, icky looking. Let’s not even discuss the smell of the cheesy vinyl. And I know what you are thinking. Ellen, hello! We can’t all just rig up a scaffold, whip out a paintbrush and make a bunny with one skilled whip of a brush stroke. I know. I get it. I’ve been reminded too many times to count. I do take that skill for granted sometimes. I’ve had thousands of hours of practice; and while I’m in my “painting zone,” I just imaging everyone around me must me doing the same thing. What else would anyone want to do with his or her days??!! 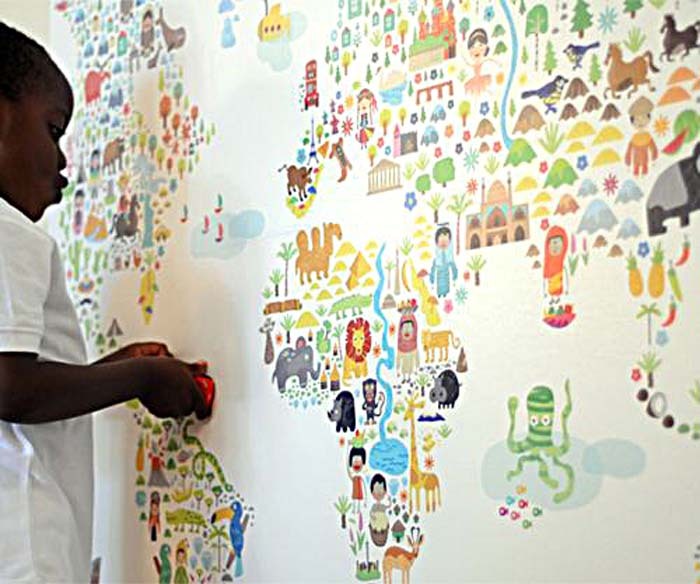 So, now, where do YOU turn for a fun, well-designed and affordable mural for your kid’s room? A great suggestion would be Pop & Lolli. From fantasy forests, to underwater themes, the designs are in a league of their own. Mia, the creator of Pop & Lolli, was originally a Walt Disney Imagineer. After having a child of her own, her creative spirit saw an opportunity in a market where some originality and ingenuity was greatly lacking. Pop & Lolli decals are printed on fabric with non-toxic paints in the USA (I love when I can say that.). There are no PVC’s, which are in many other vinyl products. Just to give you a quick education, PVC plastics release toxins into the air on a daily bases. Do you know what they use to stabilize that issue? They add lead. Really? Really? And as a final bonus Pop & Lolli uses only water-based adhesives. Pop & Lolli, thank you! Your designs are adorable. Your products are responsible. You get it. 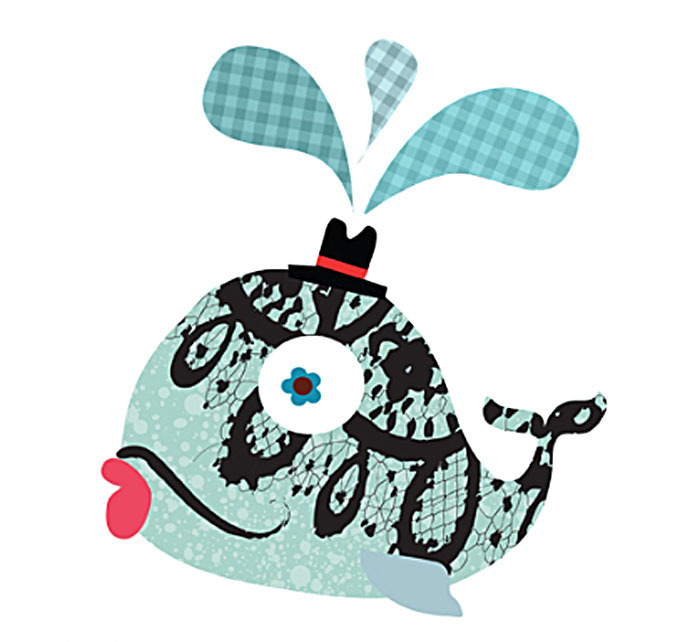 Posted in artisans, boys, DIY, eco friendly, girls, wallpaper, murals, coupon codes and tagged with murals, pop&lolli. July 17, 2013 by Ellen Mattesi.